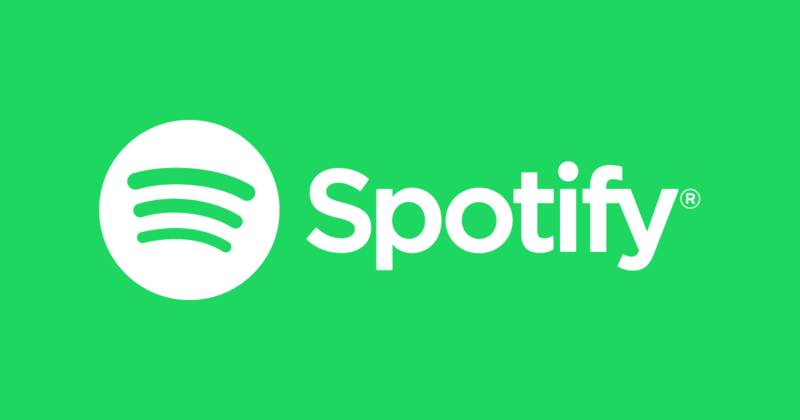 There is no shortage of music streaming services available today, but Spotify might be the most popular. It has been around for a while and boasts one of the largest music libraries. Spotify has apps for just about every platform you can imagine, including Android, of course. A recent update to the Android app is testing a new “Safety Mode” UI when connected to Bluetooth devices. The new UI (shown above) is a simplified version of the regular interface. It only shows the playlist name, song title, artist, basic controls, and options for heart and shuffle. 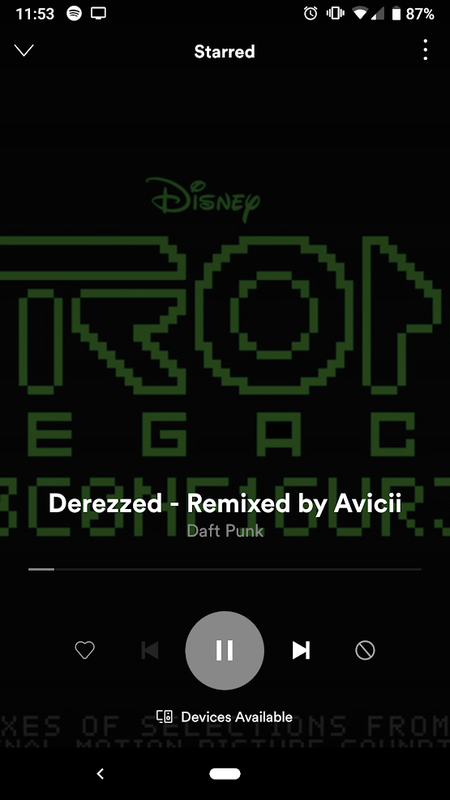 It doesn’t show album artwork, the “Don’t play this” button, or the menu with more options. 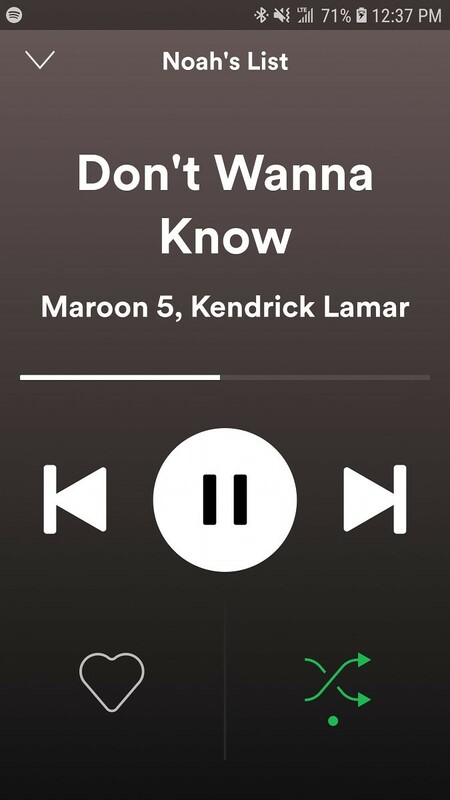 According to the user who reported this in the Spotify Community, the “Safety Mode” is enabled when connected to a Bluetooth device. It appears as if this is intended for use in a car, but it’s also showing up when connected to speakers in your house. Spotify Support first told the user that he was part of a test affecting only 3% of accounts. The user was also told the test was for iOS users, but they saw it on the Samsung Galaxy S7. Then they were told it was part of an update, but only temporary. So it’s not clear what Spotify intends to do with this. There is no option to disable the interface or opt-out of the test. A simplified UI is a great idea for in-car use, but it’s not necessary when you’re in your home using a Bluetooth speaker. Hopefully, Spotify will fix it so the UI only shows up while in a moving vehicle. Have you noticed this new UI in the Android app? feature is automatically activated when connecting to a Bluetooth speaker in a car. It cannot be activated manually by plugging in your phone into the auxiliary port in your car.